Mark talks with Mosconi Cup candidate Brandon Shuff about his place on the team. Mike chats with Florian Kohler about living in Vegas and how his trick shot artistry videos came about. 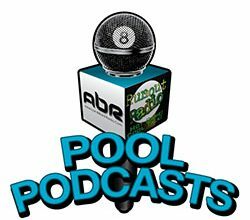 Alison speaks with Robb about his Texas Tornado win and why pool is a good thing to be involved with as opposed to other things. Scott and Randy talk about The Beard’s new book. Mary Ann visits Cajun country with Chris Miller. Show Features: Robb Saez, Alison Fischer, Brandon Shuff, Mark Cantrill, Florian Kohler, Mike Howerton, David “Mr. 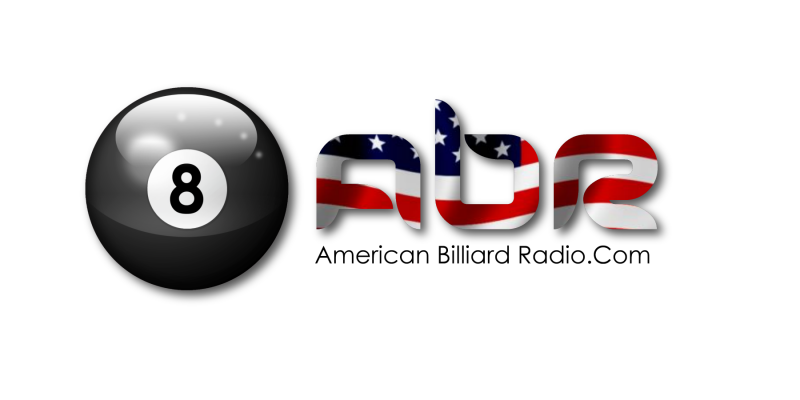 Bond”, Chris Miller, Mary Ann Starkey, Scott Lee, Randy G.
Play Pool – because a bad day on the table is better than a good day at work !